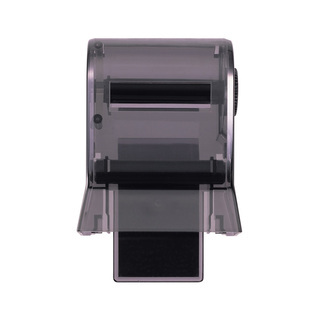 The Seiko Large Paper Holder for Printing Timers is for Seiko S149 and SP12 printers. Holds larger rolls of thermal paper and can be used with Seiko S149 and SP12 printers. Not supported by other devices.